Prime Minister Narendra Modi has suggested that an Aadhaar-based solution be found to the difficulties that plague the pensioners. 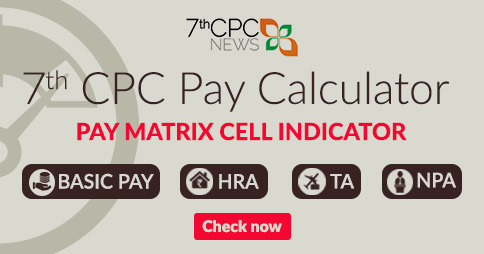 Pension Call Centre : Recently the Centre has introduced Pension Call Centre for Pensioners. 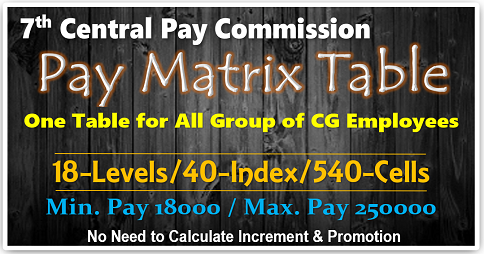 The toll free number is 18001805321. When you are calling, you may keep the following information ready for submission to the Pension Call Centre executive. 2. IC No. / Reg. No. 5. 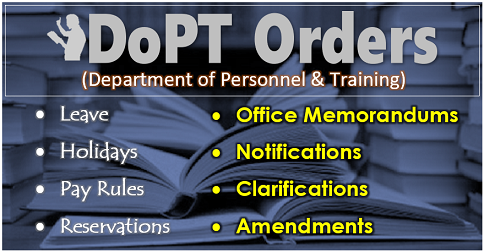 Brief on points on which information / clarification required. Pension Adalats: Every year, Pr. CDA(P), CDA(PD) Meerut and CDA Chennai hold 4 Defence Pension Adalats in different parts of the country and wide publicity is given for the same in News papers etc. Any grievance in respect of pension sanction/payment, received by the Pension Adalat Officer is settled in a time bound manner and the pensioner is informed. The pensioner can send his grievances to the nominated , Defence Pension Adalat Officer, Office of the Pr. 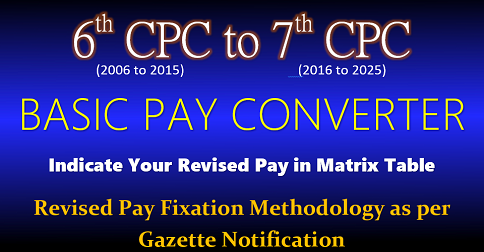 CDA(P), Allahabad – 211014., if the Adalat is to be conducted by PCDA(P) Allahabad. a) Relating to grant/revision : For redressal of their grievances relating to pension sanction/revision, individual should first approach his Head of Office/ Record Office from where he retired/discharged , as the claims are initiated by them to the office of the PCDA (P). Except in the case of Commissioned Officers whose PPOs are sent by PCDA (P) direct to PDAs and they can write to Grant- I Military section. In case of Air Force Officers and personnel discharged on or after 1.11.85, complaints/grievances may be addressed to DCDA (AF), Subroto Park, Delhi Cantt. as they are the concerned Pension Sanctioning Authorities. 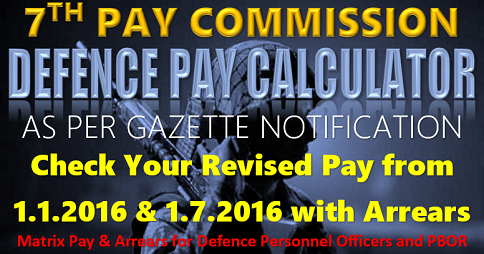 In case of Naval officers/ personnel discharged on or after 1.11.85 the complaints may be addressed to CDA (Navy),No. 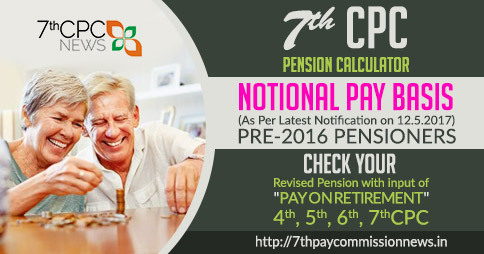 1, Cooperage Road, Mumbai-400039 email-id [email protected] as they are the concerned Pension Sanctioning Authorities. 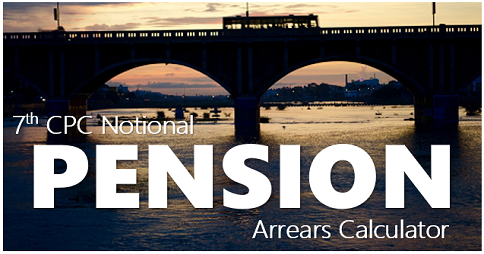 In case it is informed by your Head of Office/ Record Office that your pension case is pending with Pr. CDA (P), Allahabad, then please quote letter No. and date under which claim has been sent to this office and also quote your original PPO number in case the complaint relates to revision or issue of corrigendum PPO.